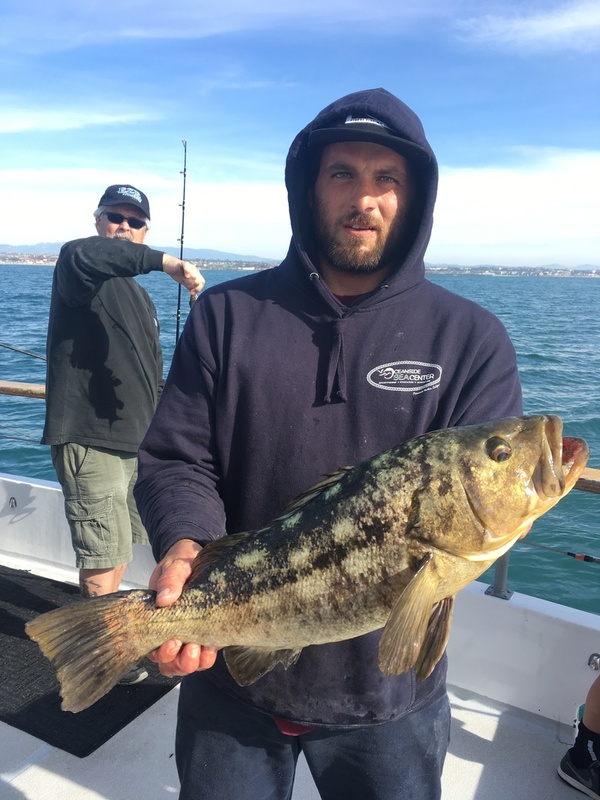 The winter time sand bass and calico bass fishing has been excellent the last two weeks for the Chubasco ll half day trips. 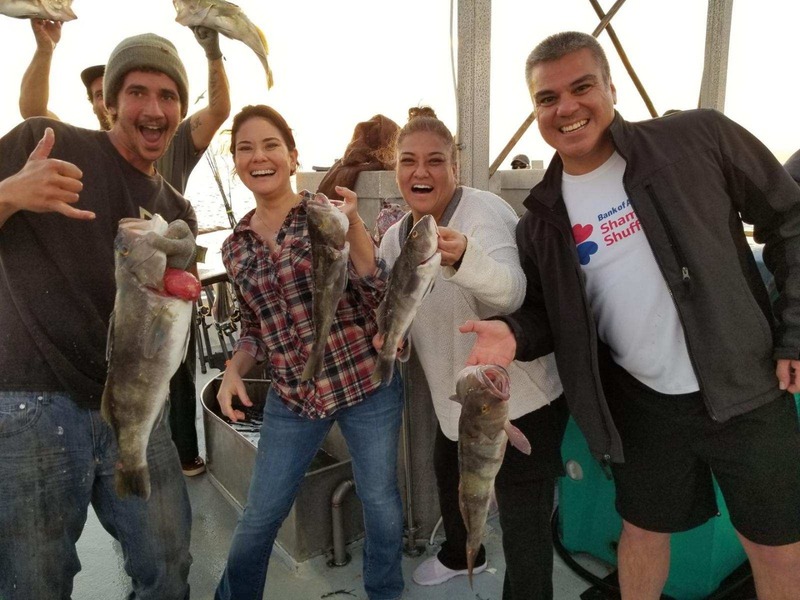 She is also catching an occasional halibut or whitebass. They are fishing the bass in shallow water with 2-3oz torpedo sinkers or a 11/2 oz-2oz lead head and a plastic tail. The Chubasco ll is a for sure go tomorrow Thursday the 24th of January @ 10am. You can make reservations by clicking here.